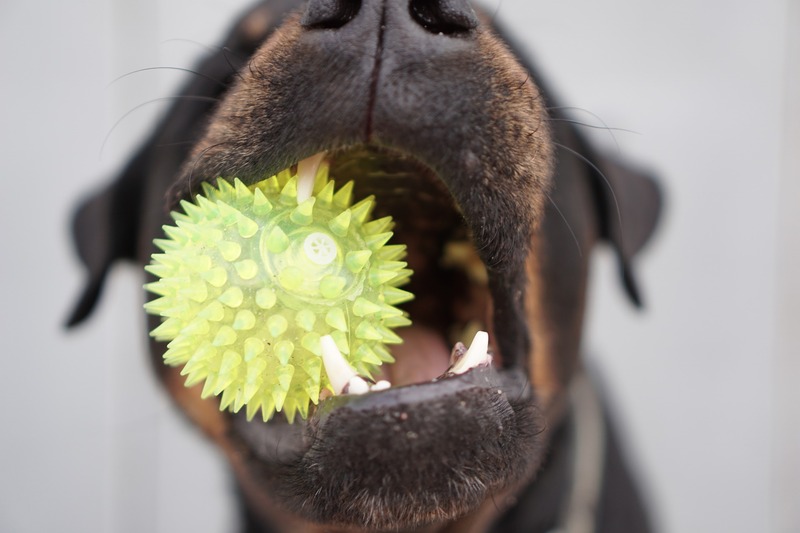 The secret to great dog dental care is to start when they're young and maintain a regular schedule of teeth cleanings. That way, you can reduce the risk of tooth decay and the accompanying pain. If you'd like one of our veterinarians to assess your dog's dental health, please stop in to see us today.